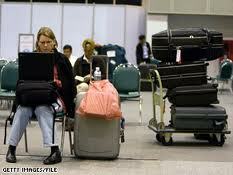 Lost or Delayed Luggage – this was reported to be a 79 on a scale from 1-100 – 100 being the highest level of stress. Poor or No Internet Connection – this was ranked 77. 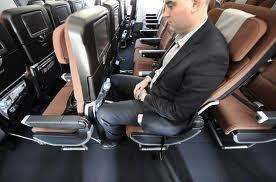 Having an Economy Seat on a Longer Flight – this was ranked 73. 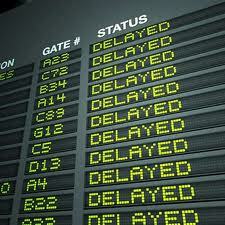 Flight Delays – ranked at 72. Inconvenient Departure/Arrival Times – stress level 69. This study found that women tend to have higher stress levels than men and that overall stress levels increase the older we get. 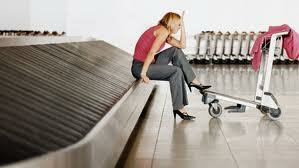 Women typically get the most stressed out about not being able to eat healthily and about lost luggage. Men tend to get the most stressed out about flying in coach during longer flights. Interesting… but it also makes me wonder? Do business travellers have problems with managing their emotions?